grandma's cookie jar: Baymax Cupcakes, Lego Movie, Fun and Love at grandma's! 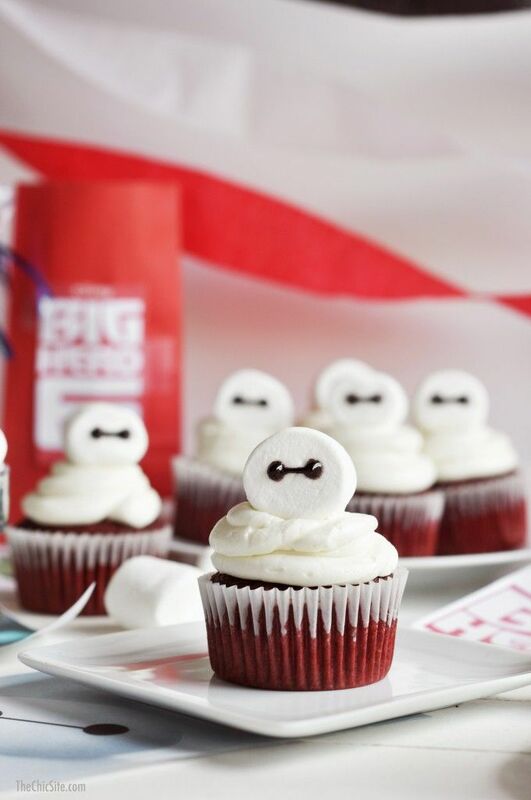 Baymax Cupcakes, Lego Movie, Fun and Love at grandma's! It is Friday and my grandsons are coming over today for a sleep-over! We will be having a lot of fun on this sleep-over as we are going to make Baymax cupcakes (I found them on Pinterest - you'll find them at this link) and we are going to watch the new Lego Movie - LEGO: DC Comics Super Heroes: Justice League vs. Bizarro League! Of course there will be cookies and popcorn as well, so like I said, we will be definitely be having fun on this sleep-over! I love to have my grandsons come over to my house and while I try to plan for having fun when they are here, the most important thing is for me to greet them with a smile, hug and kiss and to show them how much they are loved as well as remind them how very much God loves them! It won't be long and my grandsons will be teens and then adults; if there is one things we grandmas know it is how very fast children grow up. I want my grandsons to remember the times they spent at their grandparents as times when they not only had fun, but were reminded of and experienced how very much they are loved. More importantly, I want them to remember how they learned more about how God loves them and were challenged to grow to be people who love God with their all! My six year old would love those cupcakes. Thanks for the link, and I hope you have a great night with your little loves!